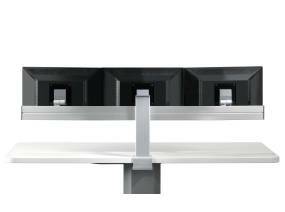 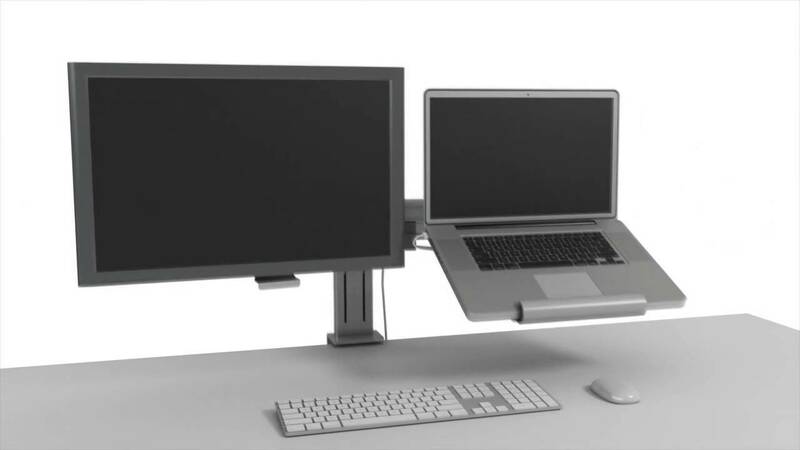 Plurio monitor arm is a scalable system that creates comfortable and healthy working and sitting positions. 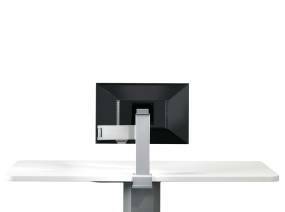 It supports up to 6 screens making the technology adjust to the user. 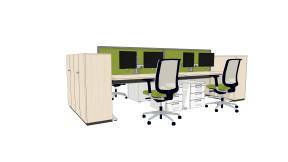 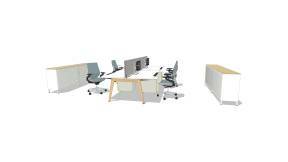 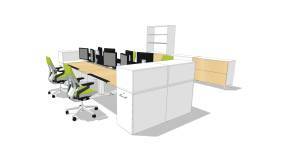 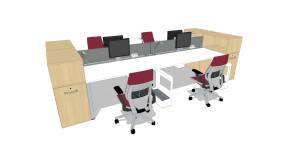 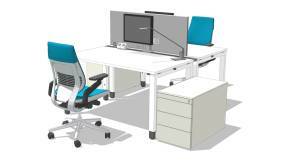 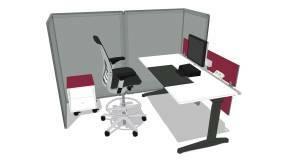 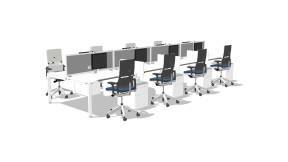 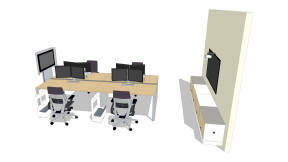 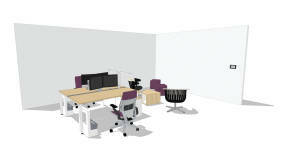 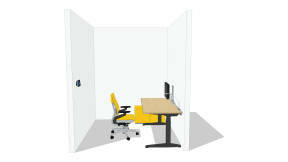 Plurio collection gives them the ability to maximize display usage, increase personal comfort and enhance productivity. 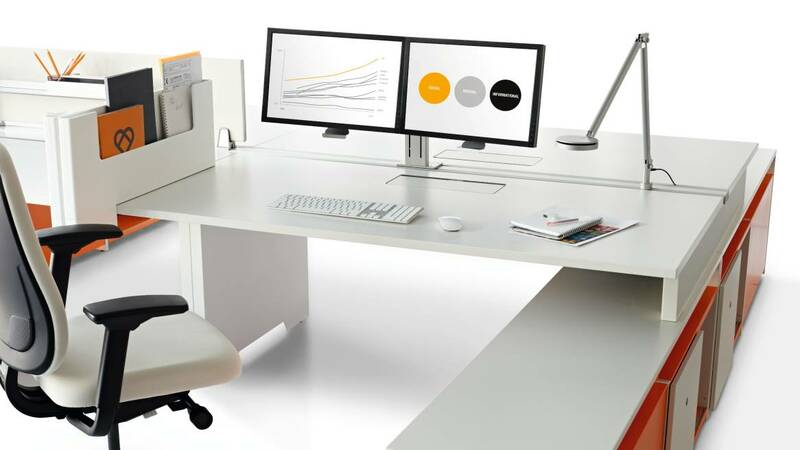 By allowing users to control the angle and focal depth of their displays—regardless of quantity and size—the Plurio collection gives them the ability to maximize display usage, increase personal comfort and enhance productivity. 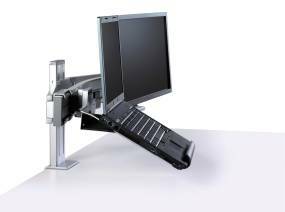 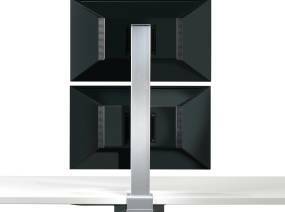 Improved flexibility for up to six displays. 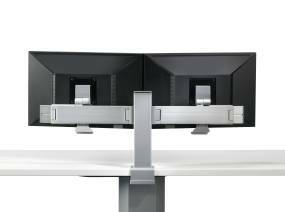 Plurio’s 12″ and 18″ columns offer a range of display and laptop configurations including single, dual and triple display bars to meet today’s ever-expanding user needs. 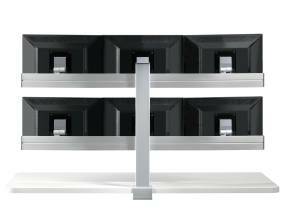 With Plurio’s 26″ column, employees can easily utilize up to six displays in a variety of arrangements. 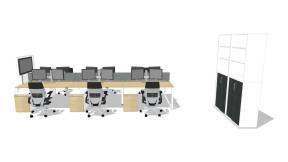 An owned team space allows team members to display work in progress and share their thinking digitally and on whiteboards.